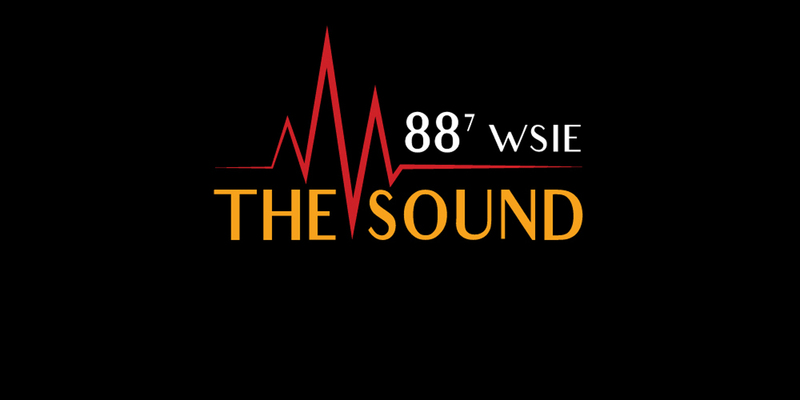 WSIE, 88-seven, the Sound is a committed partner in education, providing opportunities for students in Mass Communications, Music, Theater and Business. Students have the opportunity to learn at WSIE through on and off-air work in the newsroom, board operating for athletic event broadcasts and hosting shows. WSIE also works with the Department of Mass Communications in the provision of independent study for students desiring a concentration in radio broadcasting. Check out some of our education partners.